In case you missed it - This morning's segment on The Morning Show where we talked about some common misconceptions about infertility. Fertility - the protection there of - should be and should have been a Charter Right - hopefully a mature P.M. would finally get that . Only a wee bit more important and more significant than Pot Legalization ever was and ever will be . 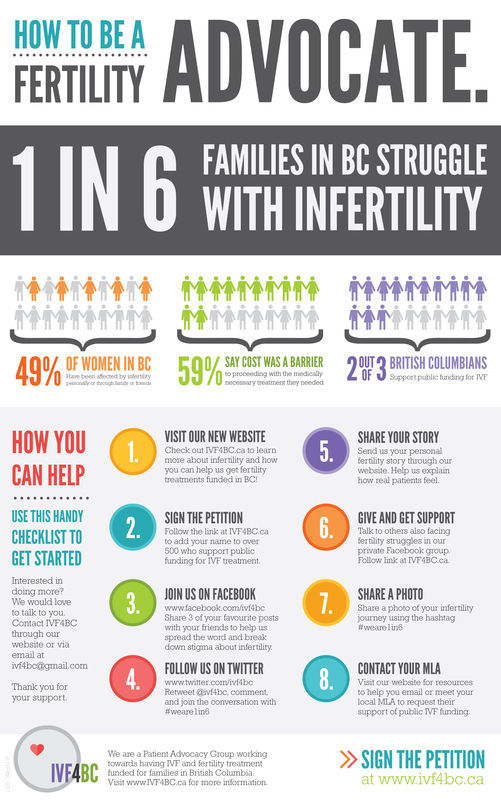 Facing fertility struggles? Join our closed Support Group on Facebook to get help and support through your IVF journey. Dr. Marjorie Dixon discusses the possibility of fertility preservation for women interested in the option.